IRS staff continue to work to get current on a backlog of activities that resulted from the recent federal government shutdown. As mentioned in a previous blog post, employers should expect a flurry of ACA penalty notices in the mail. One of the top items is updating the ACA penalty notices that were scheduled to be issued, but did not make it into the mail, before the federal government closed. If your organization received a Letter 226J penalty notice before the government shutdown, didn’t request an extension, and had a required response date during the IRS shutdown, then you should contact the IRS to state your case for an extension as soon as possible. If your organization received a Letter 226J penalty notice and requested an extension before the government shutdown, contact the IRS to confirm staff received your extension request if you haven’t already received verification from the agency. If the IRS requested additional information from your organization regarding a Letter 226J response case and you responded before the government shutdown, your organization should ensure that the IRS received the information by contacting them directly. Organizations should note that during the government shutdown, the only method available to employers for contacting the IRS was via mail. Meanwhile, the agency plans to continue to issue Letter 226J to ALEs identified as having failed to comply with the ACA’s Employer Mandate. 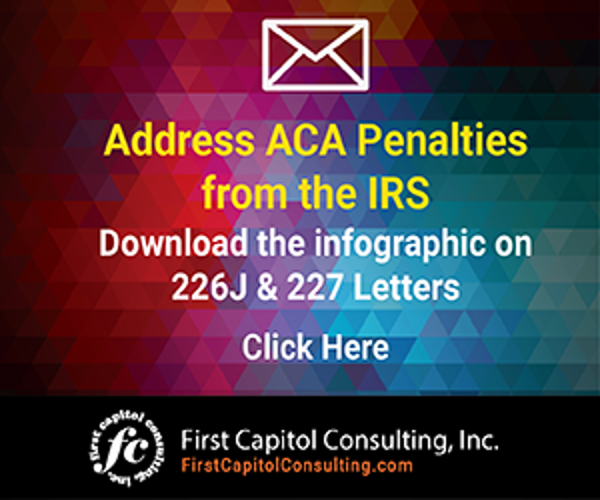 Employers who have received IRS Letter 226J penalty notices should make sure that they are providing a timely response to the information requested in the notice to ensure they are complying with their ACA responsibilities. You may want to consider consulting experts to help you in responding to Letter 226J. The same holds true for employers who may have received ACA penalties for failing to file forms 1094-C and 1095-C with the IRS or furnish 1095-C forms to employees under IRC 6721/6722 for the 2015 and 2016 tax years. These notices focus on the failure to distribute 1095-C forms to employees and to file 1094-C and 1095-C forms with the federal tax agency by required deadlines. The IRS is sending the proposed penalty assessments using Letter 5005-A and Form 886-A. These are penalties in addition to penalties for not offering the required healthcare coverage under IRC 4980H. 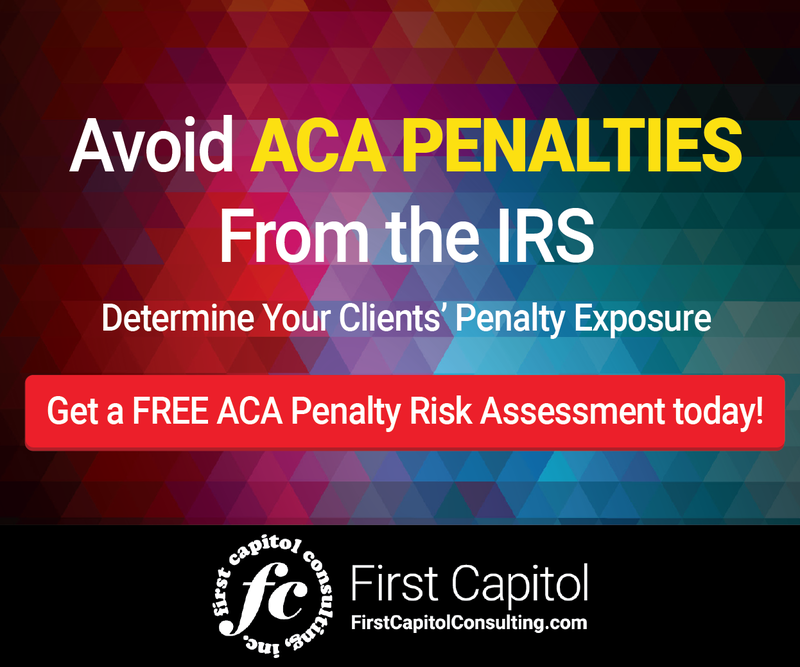 Employers who have not received IRS penalty notices should consider undertaking an ACA Penalty Risk Assessment to learn if they will be deemed ALEs and are at risk of receiving ACA penalties from the IRS. Some outside experts may offer to undertake this assessment at no cost to employers. Such a review can reap dividends by helping organizations avoid significant IRS ACA penalties. With the IRS back at work, now is a good time to be sure that IRS staff has received your response to Letter 226J or to request an extension to receive more time to respond to the notice.